Gas station operators are under constant pressure to lower operating costs. Lighting typically represents 40% of a commercial building’s electricity bill, even more in gas stations. Now imagine cutting that expense by half. We can help you make that happen! Energy Efficiency Pros on-site LED lighting retrofits can substantially reduce lighting energy costs, help improve convenience store sales and fuel added profits. Our advanced technologically, cost-effective LED canopy lighting solutions are designed to attract and welcome drivers and contribute to the smooth, safe operation of your business. Free energy audit and energy savings plan to maximize cost savings. Retrofit lighting design to enhance customer safety and comfort. 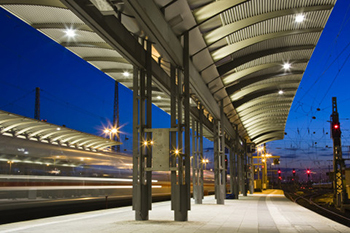 Optimal LED canopy lighting and lighting controls. Maximize local utility compant rebates and EPAct tax incentives. Payback typically in 1-2 years with lifetime ROI of 12-15x. Your gas station could be operating with lower energy costs and better lighting. 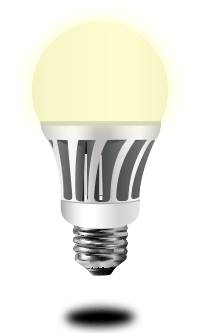 With the fast payback of a turnkey retrofit LED lighting solution from Energy Efficiency Pros, you have all you need to drive up energy savings and brand appeal.